We often get asked to pass on copies of our public talks, so below you can find copies of the slides, along with PDF versions for those with incompatible software. They are provided with relatively little additional material (e.g. notes), and may become partially out of date. They are probably most useful for those wanting to use images from the slides. We have provided the sources of images where possible, and for the purposes of saving space most of the movies and animations have been removed. Be warned that some are still rather large downloads! 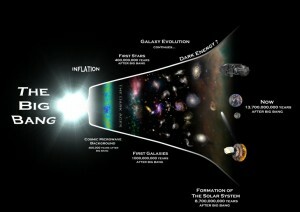 The Universe: where does it end? It is a well-known fact that the Universe is expanding, but what exactly does that mean? What was it like when it was younger and how do we know all this? 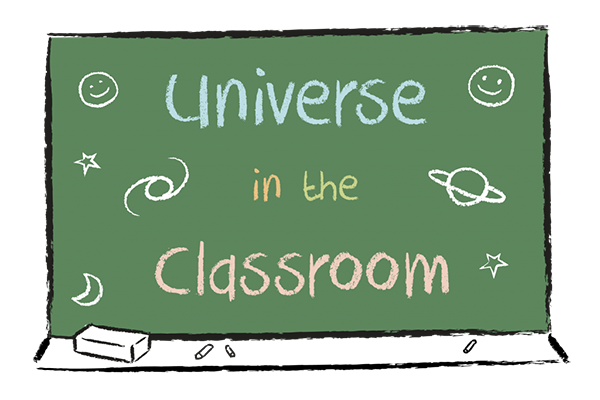 We will cover our current understanding of cosmology – not only what we know but what we don’t know! Note that this talk included some live demos. 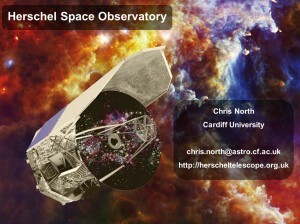 A talk about Exoplanets and how they are discovered and investigated. The talk introduces Agent Exoplanet, and included a number of live demos.